Many tissues in the body need to regenerate themselves or replenish other types of cells, such as blood cells produced from bone marrow. This process is accomplished through stem cells. Researchers previously documented that the lifetime risk of cancer among 25 different tissue types is strongly associated with the total number of times the stem cells in those same tissues divide to make new cells.2 In addition, it is also known that about three mutations occur every time a cell divides.3 These mutations arise in the form of copying errors during the process of DNA replication. In the grand evolutionary story, DNA copying errors will somehow lead to new mutations in the germline stem cells that make sperm and eggs so these mutations will be heritable. But do such DNA copying errors occasionally lead to beneficial mutations, or are the odds stacked against such naturalistic optimism? While this new study doesn't evaluate germline stem cells, it does take a close look at stem cell division in general, and the odds are not in favor of evolution. The data in this new study show a strong correlation between cancer incidence and normal stem cell divisions in human tissue samples from eight different countries across the globe. The strong association was detected regardless of the environment in which the subjects lived. This major role of DNA replication mutations in cancer was supported by using cancer genome DNA sequencing and epidemiological data. Results indicated that DNA copying errors are responsible for two-thirds of the mutations in human cancers! 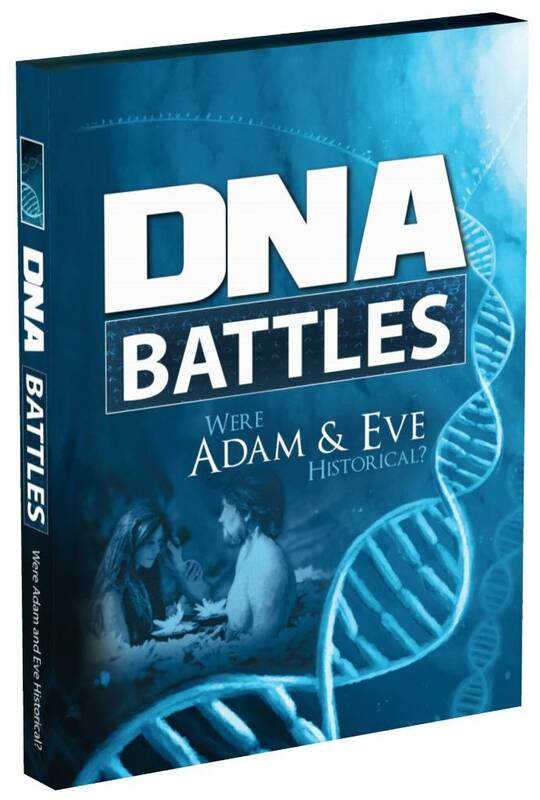 The original humans, Adam and Eve, were created with error-free genomes that contained no mutations. Then, as recorded in Genesis 3, sin entered the world through Adam’s disobedience and the whole creation was subject to the curse. The veracity of the human genome has been incessantly degrading ever since. Humans, and the rest of biological creation, are not gradually evolving better genomes over time. In fact, the empirically observed mutation rates we have seen in a variety of creatures match the biblical model and timeframe.4,5 The facts of science we are now documenting in the genome with modern technology profoundly support the Bible, not the failed naturalistic speculations of mankind. Tomasetti, C., L. Li, and B. Vogelstein. 2017. 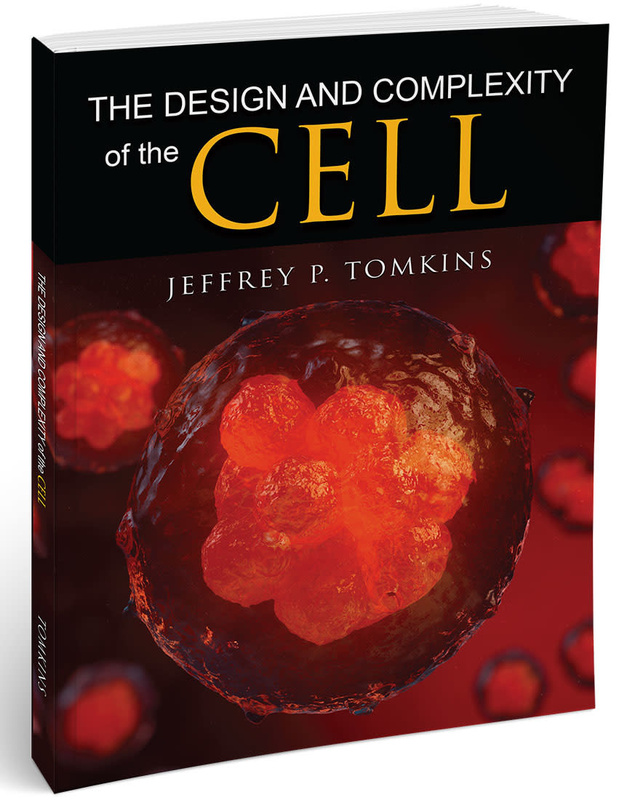 Stem cell divisions, somatic mutations, cancer etiology, and cancer prevention. Science. 355 (6331): 1330–1334. Tomasetti, C., and B. Vogelstein. 2015. Variation in cancer risk among tissues can be explained by the number of stem cell divisions. Science. 347 (6217): 78-81. Tomasetti, C., B. Vogelstein, and G. Parmigiani. 2013. Half or more of the somatic mutations in cancers of self-renewing tissues originate prior to tumor initiation. Proceedings of the National Academy of Sciences of the United States of America. 110 (6): 1999–2004. Article posted on April 10, 2017.